At Denham Green E-ACT Primary Academy we have been awarded the Bronze ‘Rights and Respecting School Award’ (RRSA) and are presently working towards Silver. 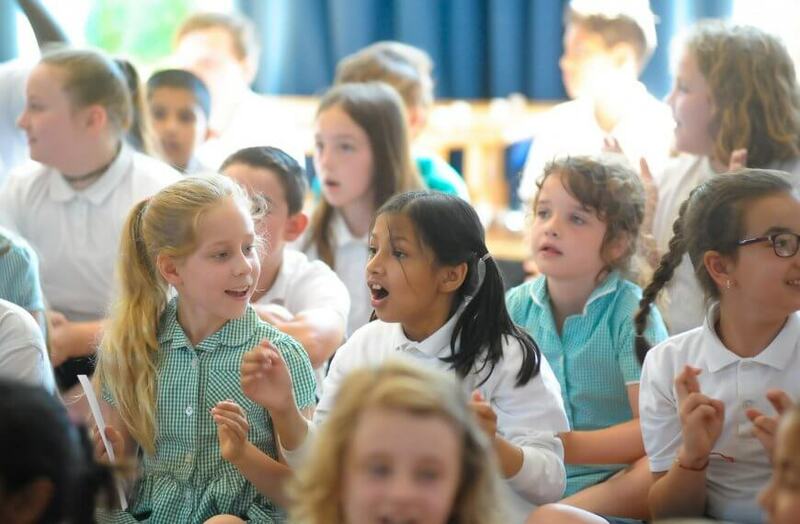 The RRSA is an initiative run by UNICEF UK, which encourages schools to place the UN Convention on the Rights of the Child (CRC) at the heart of its ethos and curriculum. A RRS not only teaches about children’s rights, it also models rights and respect in all its relationships, whether between children or between children and adults. To this aim every aspect of a child is focused on the area of well-being. The RRSA helps our pupils grow into confident, caring and responsible young citizens both in school and within the wider community. By learning about their rights, pupils also learn about the importance of respecting the rights of others i.e. their responsibilities. 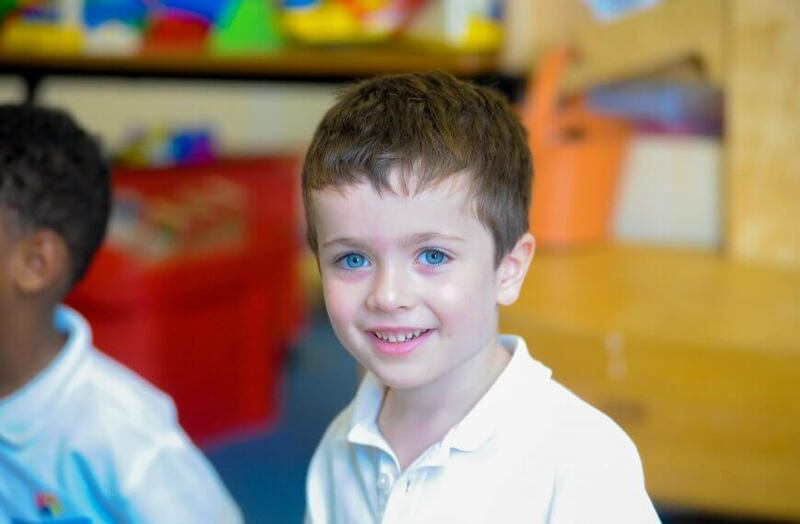 Pupils are encouraged to reflect on how their behaviour and actions affect those around them, which allows us to build and maintain a positive and safe learning environment for all, both in the classroom and around the school grounds. RRSA links with our School Values and the work we do promoting Global Citizenship and Equal Opportunities. Class teachers include links to the articles in their planning. Two initiatives we are taking part in are: Shoe Share and UNICEF Sports Aid. Along with other charity days eg Children in Need, and topics of interest ie Internet safety (Article 17), the pupils are learning how they can play a part in Global and community issues.